I'm back with another haul! 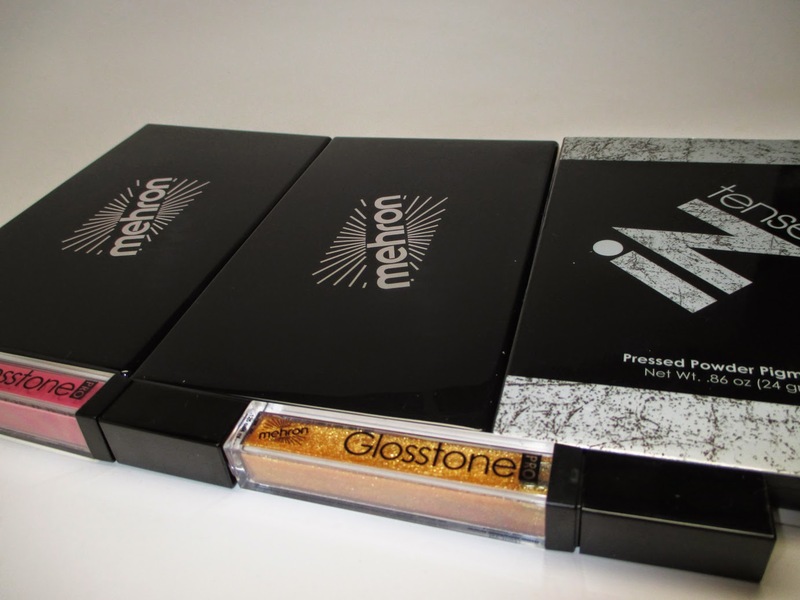 I recently got some goodies in from Mehron makeup. 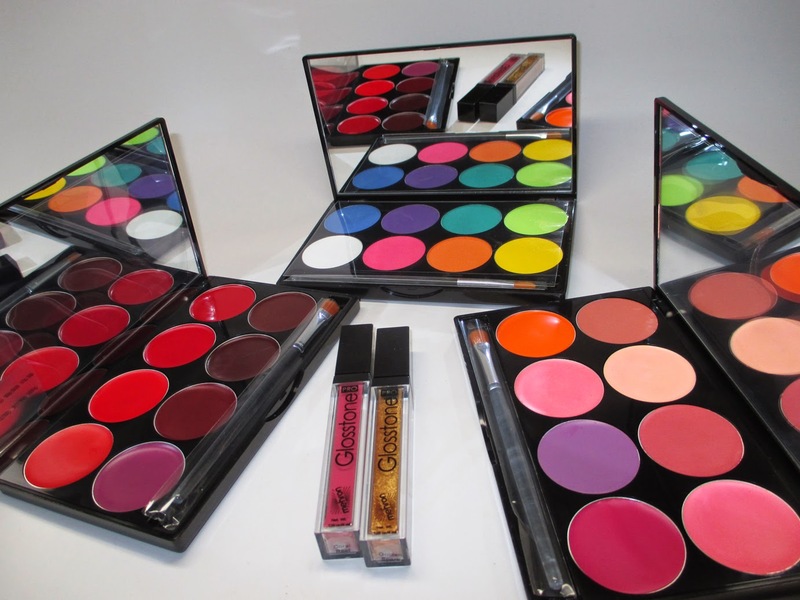 They recently sponsored makeup for the new body painting show Skin Wars on the Game Show Network. I see that as a perfect fit as I've used much of Mehron's FX/Theatrical Makeup in my Halloween tutorials. If you love color, you've got to check out this haul! Do you see the gorgeousness that Mehron sent me? I'm such a sucker for palettes and color! This isn't my first time using Mehron eyeshadows. I have an INtense eyeshadow in Red Earth which is one of the best mattes I've ever used - so amazing that I went to a makeup show specifically to buy more. I have the E.Y.E. Powder 8 Color Eye Palette - a collection of matte neutrals which has become a staple in my makeup collection. This Fire Palette is gorgeous! Filled with absolutely bright neons. You can use these for pops of colors or theatrical looks. They are matte so they will photograph beautifully. I love cream blushes - they look so dewy and natural on, and combined with a powder blush on top, your cheek color will last all day. 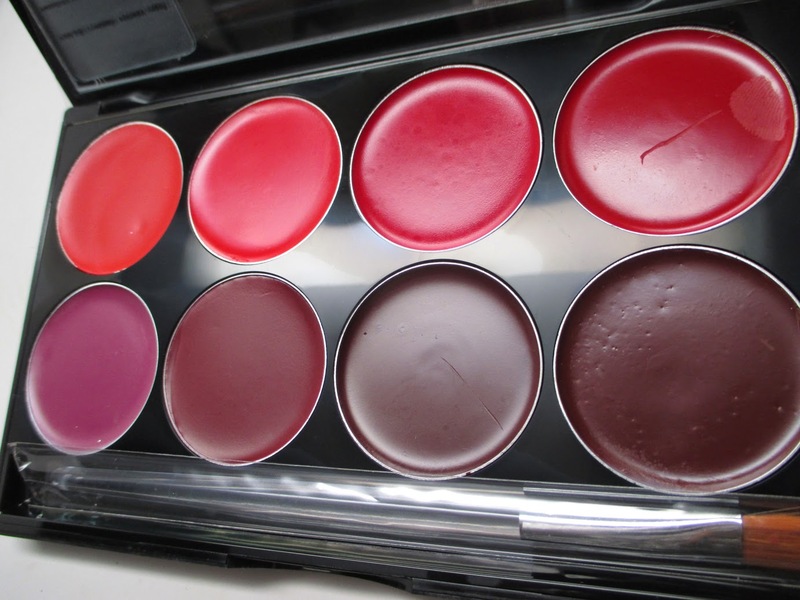 I was so impressed by the color choices in this palette, they are gorgeous! 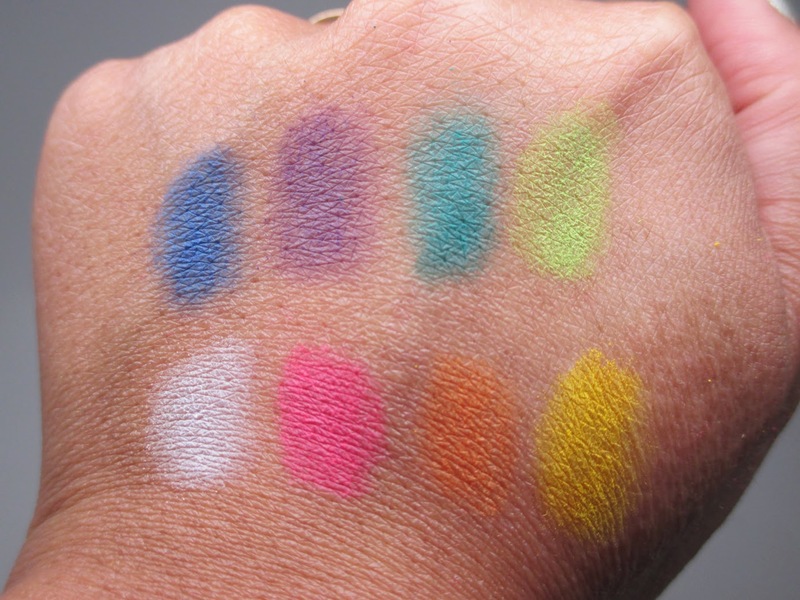 The finish is demi-matte and whoa, the pigment is unreal. Use very little and blend in with a damp beauty blender or duo fiber brush. Another amazing palette! 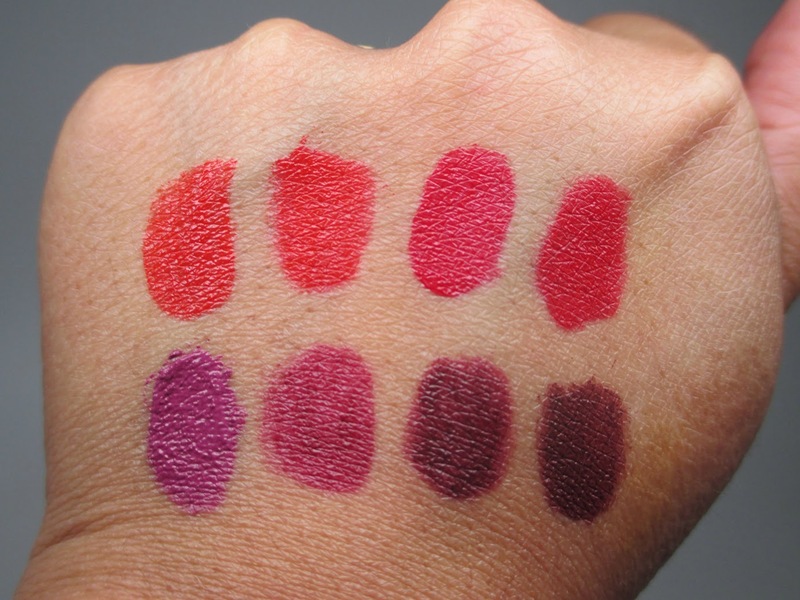 The colors just scream fall and winter vampy lips. 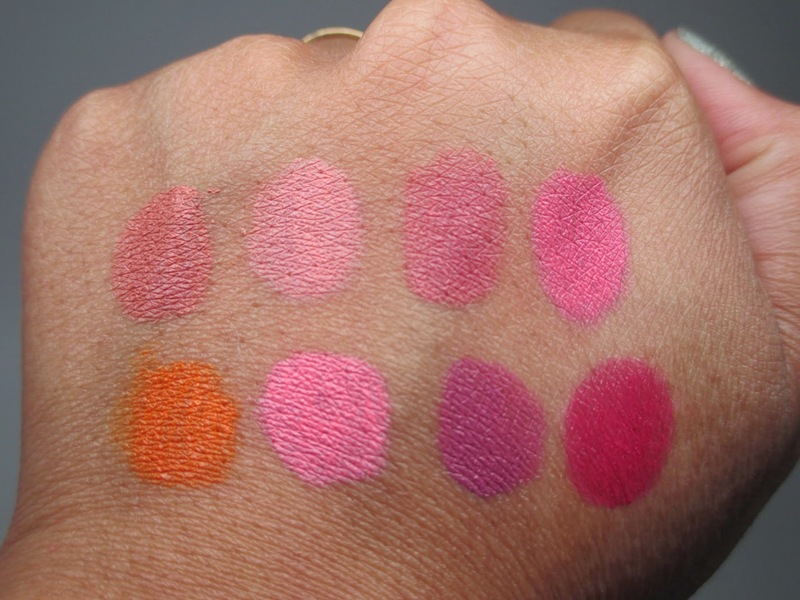 The pigment is intense just like the cream cheek palette, and the finish is also matte similar to the liquid lipstick formulas I've been loving lately. 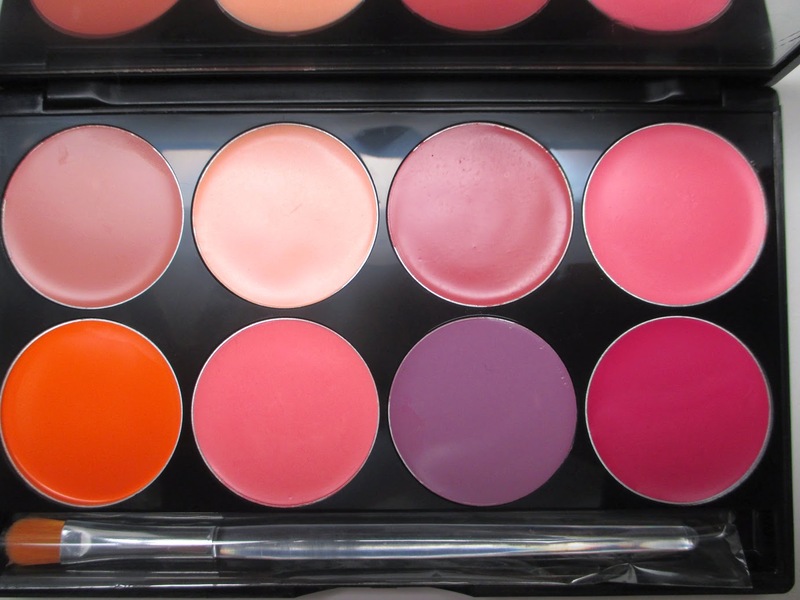 This is a great way to transition your makeup to Fall in just one palette. 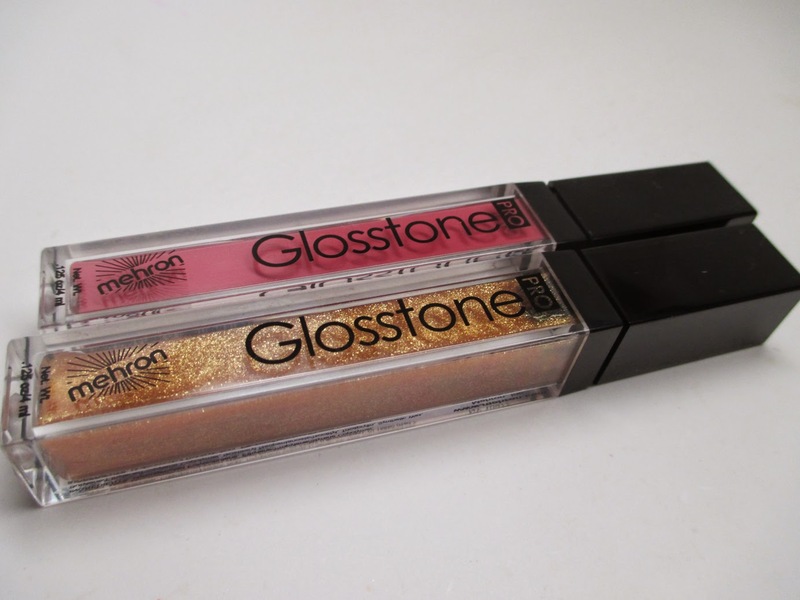 These glosses are so smooth, they really feel amazing on the lips. I love that they gave me both a cream or matte finish. 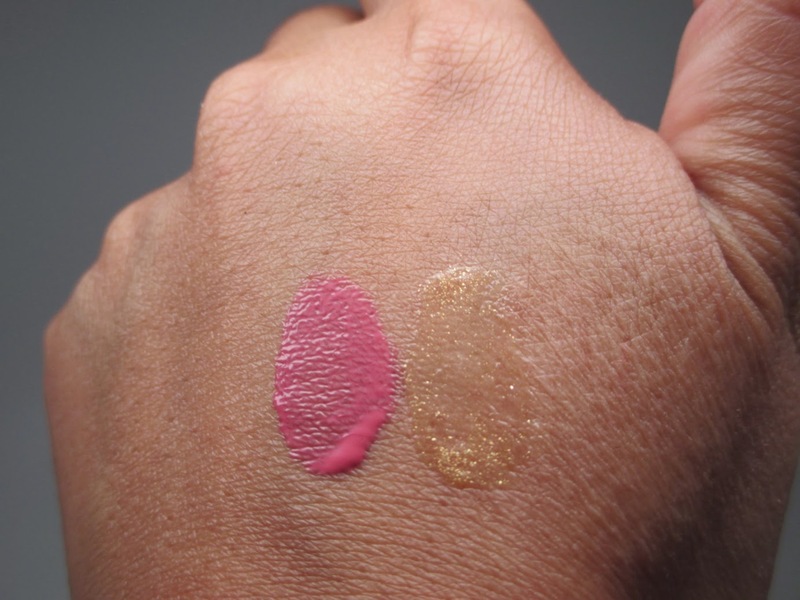 The mauvey tone is absolutely gorgeous, it offers great pigment and makes your lips feel great and hides all imperfections. The gold glitter tone is great for adding shimmer to any look - the glitter is so fine that it's more of a sheen effect.